Probe start ballasts are the older type and not very easy on the HID lamp. Electrons jump across the arc tube between two operating electrodes. Once the lamp is started the starting probe electrode is removed from the circuit. The problem with this starting method is that it takes a long time for the lamps to warm up and reach their full brightness. Also, the re-strike period is much longer. Pulse start ballasts don’t use a starting probe electrode. Instead, they uses a high voltage igniter that works right alongside the ballast. This technology pulses to start the lamp. This way, the life of the lamp is actually extended, and the lumens don’t depreciate as fast. 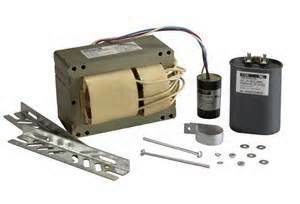 Pulse start ballasts are also known for being more energy efficient than probe start ballasts. lighting tower ballasts belong in their own category. There are all types of them and their purpose is to power a lamp at reduced light output for up to 290 minutes. Also, did you know that most emergency ballasts recharge themselves after each use? That is, until they reach full life capacity. a core of steel and a capacitor in series with the lamp. starting currents that are less than the operating current. 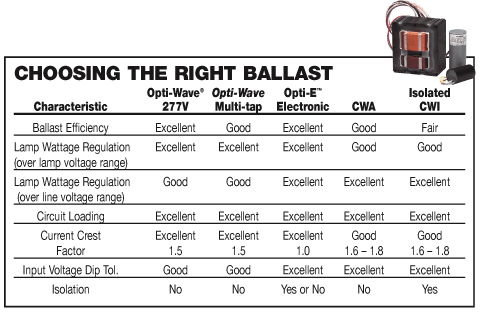 similar in construction to CWA ballasts. three isolated coils on a core of steel. 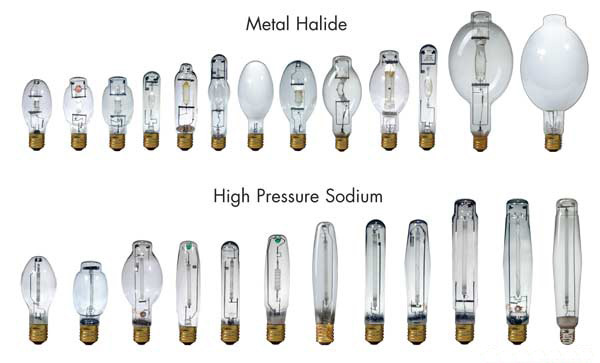 Prev: How does 400 watt metal halide ballast work?